Upgrades listed in ad body are still same price. These kits DO NOT include "cup car take off " parts! 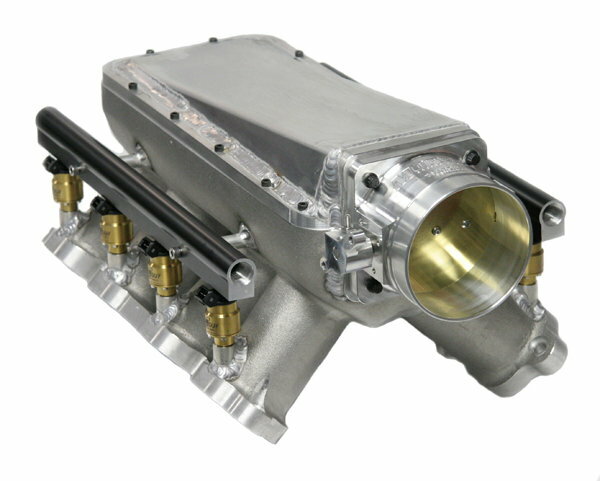 They are specifically designed for drag racing applications. Each set of heads are developed for your specific application. 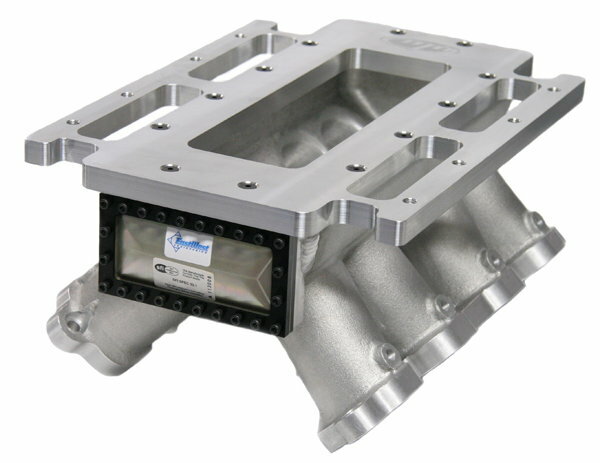 In house cylinder head port development & flow testing allow us to provide you (the customer) with various port & chamber designs & volumes that are correct for each application. Street & Circle Track Applications also available. 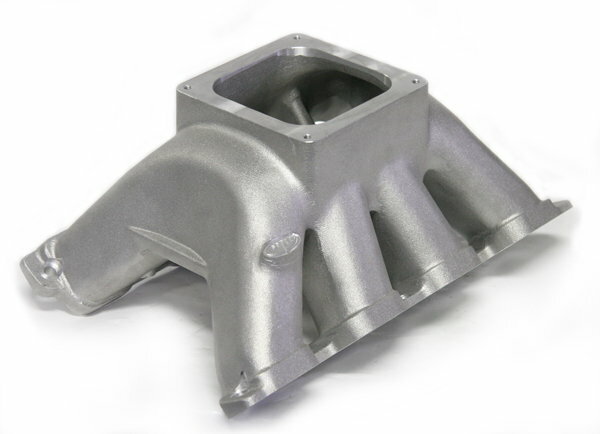 -NEW Edelbrock SB2.2 (HIP’d) cylinder head castings that are custom CNC ported & assembled per your application (flow sheets accompany each set). 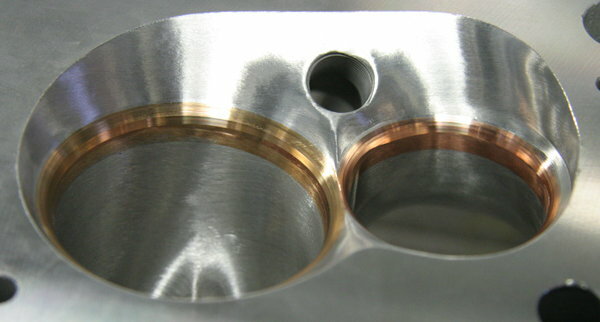 -NEW Manley Severe Duty stainless intake & exhaust valves with custom seat angles and backcuts (Titanium available @ upgraded cost)(Head diameter determined by your application). -New PAC valve springs for your application (customer must provide camshaft lift & type, we will do the rest). -New positive valve stem seals. -Custom multi-angle valve job on steel intake & exhaust seats performed on Serdi 100. -Complete Jesel Pro Series rocker arm kit (various ratios available). -A complete Stage 1 Kit as listed above with the following additions. -New sheet metal valve covers with billet rails. 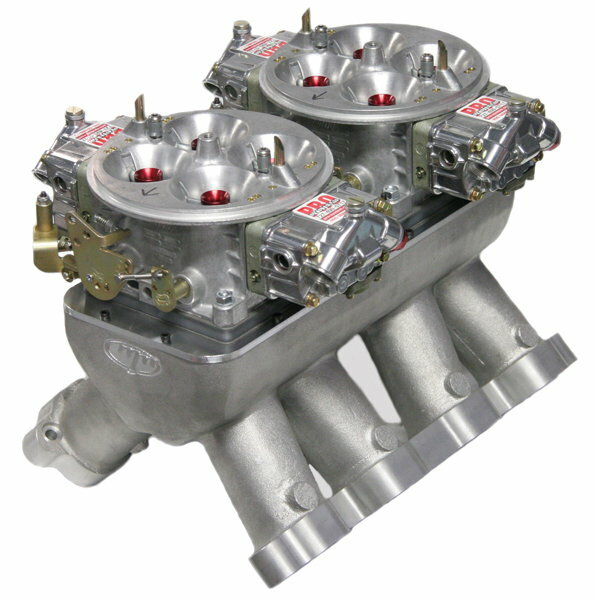 -New hardware (ARP head stud kit for steel block, intake bolts, valley cover bolts, and valve cover bolts). 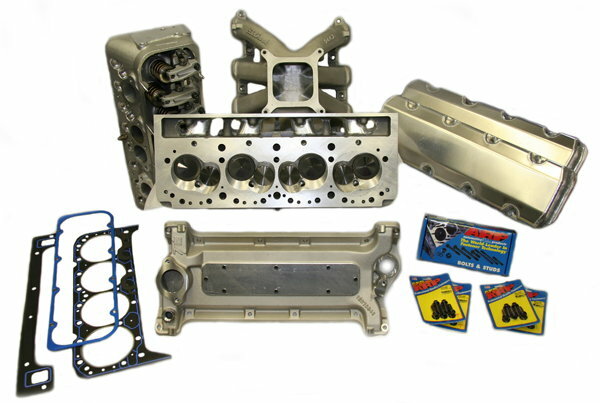 -Felpro gaskets (head gaskets, valley cover gaskets, valve cover gaskets, and intake gaskets) (Cometic & copper available for no additional charge). -A complete Stage 2 Kit as listed above with the following additions. 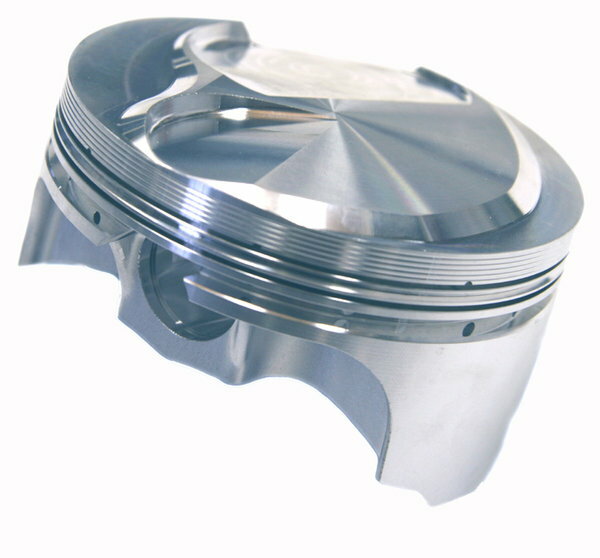 -New custom forged Diamond pistons. 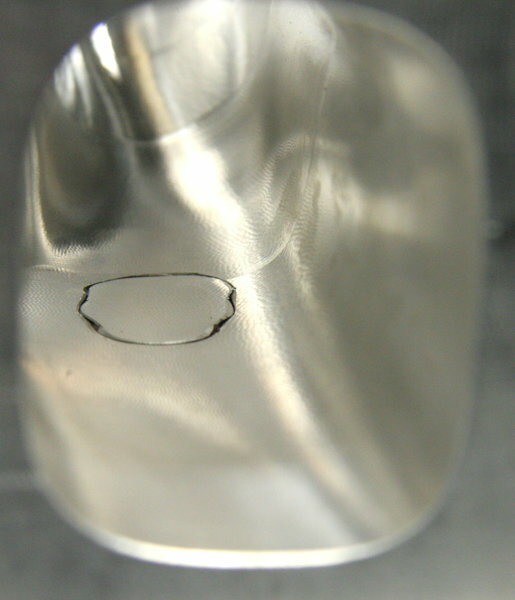 -New file fit plasma moly ring set. -New Comp Cams custom ground camshaft. -New Isky “Red Zone” roller lifters & link bars. -New Trend .080" wall chrome moly pushrod kit. -New Felpro header gaskets & ARP header bolts. UPGRADES AVAILABLE ON ALL KITS! 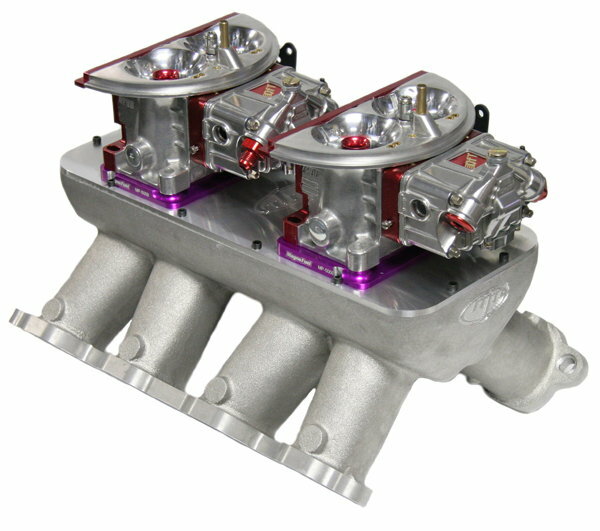 Common Upgrades include Beryllium Intake & Exhaust Seats $500.00, Titanium Valve Upgrade $500.00 per set of 8, Needle Bearing Tip Upgrade for Rocker System $150.00, Full CNC Porting Upgrade on Cast Tunnel Ram Intake for $400.00, 7/16 Dual Taper Pushrods from $150.00, Some Cam Cores are an Upgrade, TNT Ring Set $75.00. BE SURE TO CHECK OUT OUR RACE SPACE AND VIEW OUR ALBUMS FOR MORE MMCE PRODUCTS!